Take a release tape in each hand and pull down and out wards. Drop the fire blanket over the flames to seal off air switch off heat leave in position until cool. If clothing is on fire, force victim to ground. Wrap in fire blanket and seek immediate medical attention. 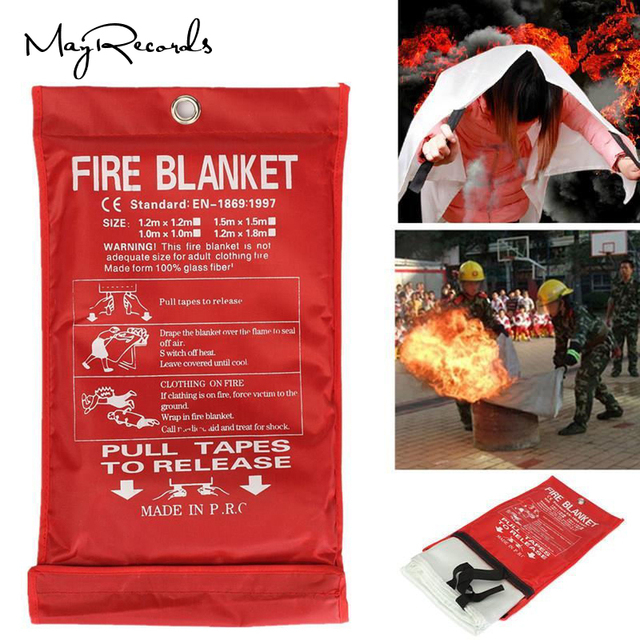 Cover body with fire blanket and run out of the building fire for survival.